If you are using the Eclipse development environment, the easiest way to develop, test and upload App Engine apps is to use the Google Plugin for Eclipse. The plugin includes everything you need to build, test and deploy your app, entirely within Eclipse. 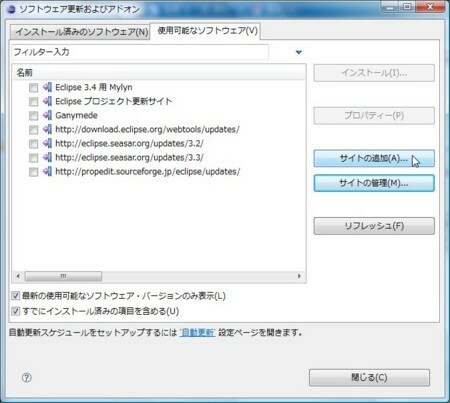 For details on how to use Software Update to install the plugin, and how to create a new project, see Using the Google Eclipse Plugin. 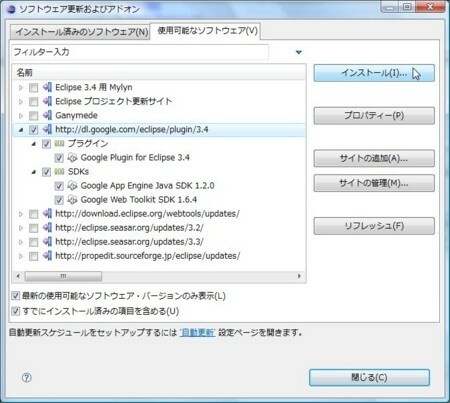 If you are using Eclipse and the Google Plugin, you can install the App Engine SDK from Eclipse using Software Update. If you haven't already, install the "Google App Engine Java SDK" component using the locations above. If you are not using Eclipse or the Google Plugin, you can download the App Engine Java SDK as a Zip archive. 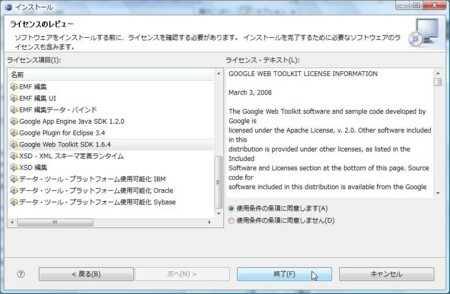 Download the App Engine Java SDK. Unpack the archive in a convenient location on your hard drive. Note: Unpacking the archive creates a directory whose name is something like appengine-java-sdk-X.X.X, where X.X.X is the SDK version number. Throughout this documentation, this directory will be referred to as appengine-java-sdk/. You may want to rename the directory after unpacking. 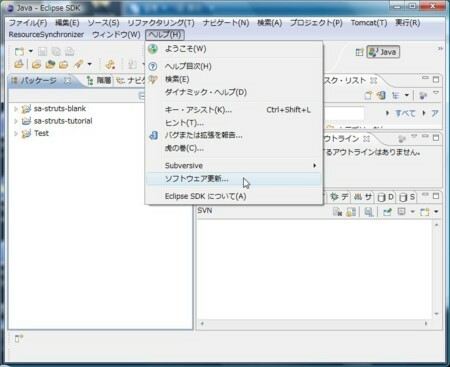 The App Engine Java SDK includes several demo applications in the demos/ directory. The final version of the guest book application you will create in this tutorial is included under the directory guestbook/. This demo has been precompiled for you so you can try it right away. If you are using Eclipse, the SDK is located in your Eclipse installation directory, under plugins/com.google.appengine.eclipse.sdkbundle_VERSION/, where VERSION is a version identifier for the SDK. 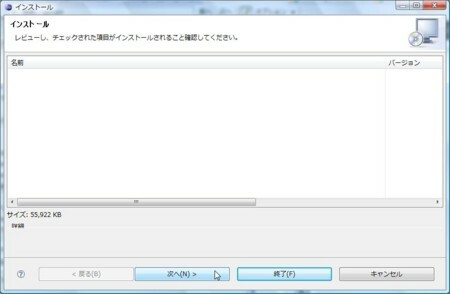 From the command line, change the current working directory to this directory to run the following command. If you're using Mac OS X or Linux, you may need to give the command files executable permissions before you can run them (such as with the command chmod u+x dev_appserver.sh).